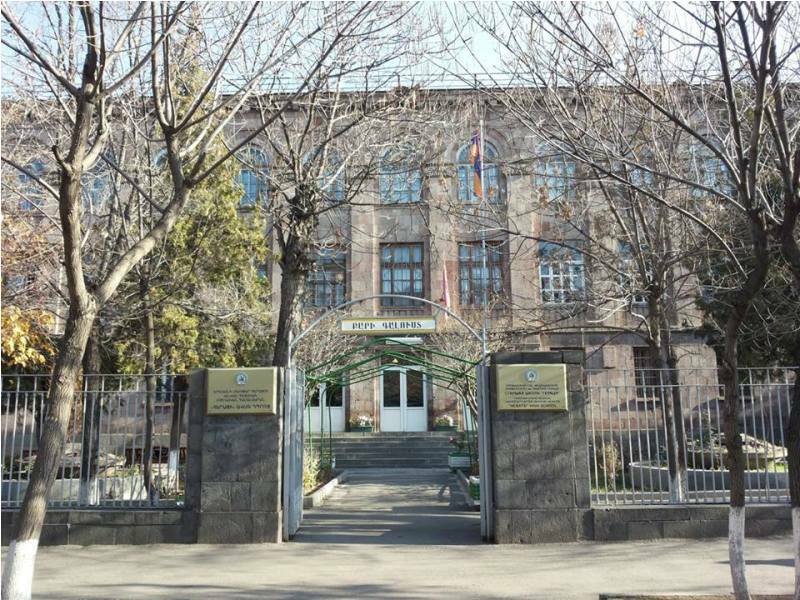 HERATSI HIGH SCHOOL OF YEREVAN STATE MEDICAL UNIVERSITY was founded in 1956. Since 04.07.2012 it has been renamed «HERATSI» High School of YEREVAN STATE MEDICAL UNIVERSITY. 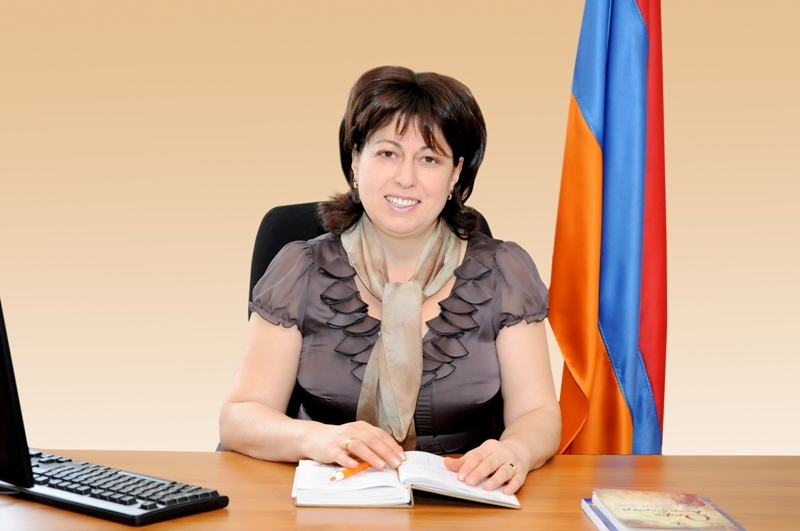 The current principal is Mrs. Narine Sargsyan. Since 2012 there has been a Pupil Council designed to enhance the quality of pupil life, support co-curricular activities and contribute to the educational mission of the School (www.heratsischool.weebly.com). Currently the number of students is 433 and that of the members of school administration and academic staff is 64. Pupils, graduated from primary school, can enter «HERATSI» High School after taking knowledge tests required for the entrance.